Tibet was once all over the world, thanks in part to the Tibetan ability to tell the Tibet story. Some say the worldwide web of Tibet supporters was woven by a book. This will be explored later. In the meantime, Tibet embedded itself in the global consciousness and the international community’s conscience that spawned a worldwide movement for the protection and promotion of human rights, democracy and freedom, cultural survival and non-violence. This was and still is the most sustained international non-violent movement for the freedom of a people. The worldwide Tibet movement reached its peak in the wake of His Holiness the Dalai Lama being awarded the Nobel Peace Prize in 1989. 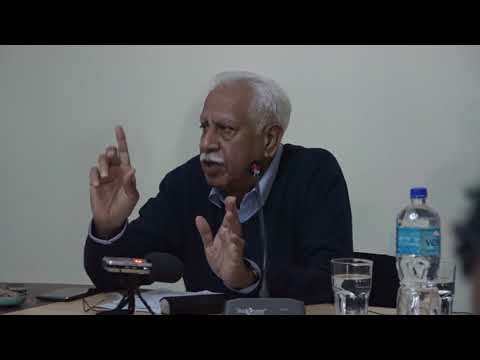 In the afterglow of the international community’s recognition of the example and value of the Tibetan people’s non-violent struggle, in the following year the first Tibet Support Group (TSG) conference was held in Dharamsala. The organizer, the Department of Information and International Relations, had hoped about 36 friends and supporters would participate in the event. Eventually, the conference attracted more than 300 supporters around the world. With so many visitors to the then remote town in north-west India, the first TSG conference gave birth to Dharamsala’s local taxi service and boosted its hotel business. 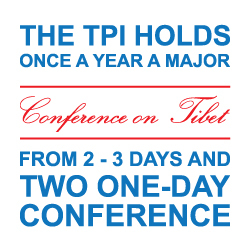 The conference laid the groundwork for the worldwide Tibet movement. The movement was sustained by the sympathy and active support of political leaders both in governments and legislatures, cultural figures and movie stars, NGOs, and an army of grassroots supporters who made the Tibetan cause go global. Hollywood’s and the international media’s fascination with the personality of the Dalai Lama and his message amplified his voice and that of Tibet’s around the world. 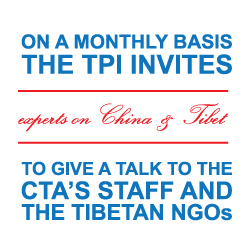 One pivotal event in the story of the worldwide Tibet movement was the establishment of the International Campaign for Tibet (ICT) in Washington DC in March 1988. ICT for many years under the dynamic leadership of the late Lodi Gyari engaged both the US administration and the Congress on the issue of Tibet. This engagement resulted in the US providing humanitarian aid to both the Tibetan refugee community and to Tibetans in Tibet. More importantly, the engagement resulted in a more robust American support for Tibet. Tibetan language services of Voice of America and Radio Free Asia were established that beamed daily broadcasts directly to those in Tibet. In April 1991, President H.W. Bush met His Holiness the Dalai Lama in the White House, the first American president to do so. This opened many political doors around the world for the Tibetan leader. Along with the expansion of the worldwide Tibet movement, a less vocal Tibet was seeping itself around the world: Tibetan Buddhism. Tibetan Buddhist centres sprung around the world that taught the Buddhist concept of and techniques for the cultivation of inner peace and the Buddhist message of interdependence between humans and humans and humans and nature for the wellbeing of both humans and the planet. The spread of Tibetan Buddhism around the world spawned an international industry of translation of Buddhist texts into various languages and a global publishing industry of these translations. This translation and publishing industry brought the teachings of His Holiness the Dalai Lama and other Tibetan Buddhist masters to practitioners around the world, including to those in China where there is an estimated 300 million Buddhists through covert shipments of these from Taiwan. 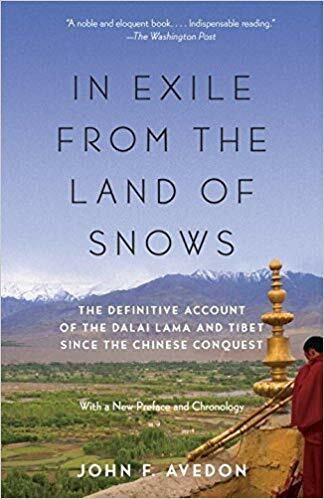 On Tibet an international publishing industry sprung up, covering and exploring Tibetan history, culture and Buddhism, an exploration and discipline which is now called Tibetology. 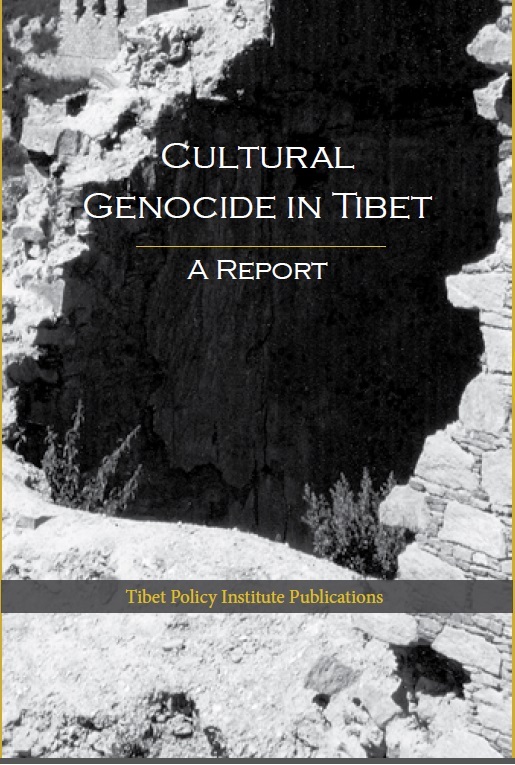 First, Tibetans themselves told their stories to an international readership. Amongst them is His Holiness the Dalai Lama’s autobiography, My Land and My People. *Thubten Samphel is an independent researcher and a former director of the Tibet Policy Institute.